Linda Macaulay's travels have taken her around the globe, often with recorder in hand. Images courtesy Linda Macaulay. Exploring by camel, binoculars at the ready. Linda Macaulay at field camp. Linda Macaulay records in Madagascar. 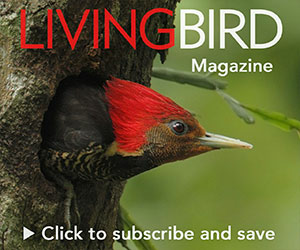 On April 8, 2010, the Cornell Lab of Ornithology presented the prestigious Arthur A. Allen Award to Linda Macaulay, a forty-year member, a Lab Associate, and an expert birdsong recordist. 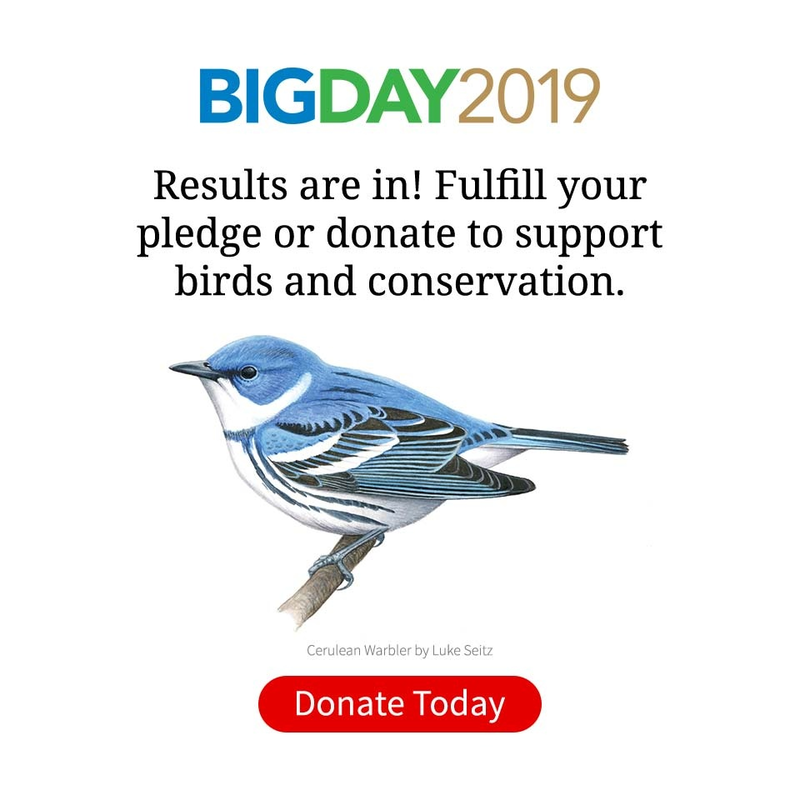 With this award, Linda joins a select group of ornithologists and bird watchers including Roger Tory Peterson, Alexander Wetmore, Sir Peter Scott, Alexander Skutch, Tom Cade, and Victor Emanuel. Linda’s body of work includes 2,668 species of birds, 468 new to the Lab, of which 357 remain only recorded by her. She has contributed 5,974 individual recordings of birds, as well as recordings of other natural sounds. Her collection has been recorded in 50 countries, including 26 African countries, adding tremendously to the geographic and species diversity of the Lab’s sound collection. Her work has contributed to new species recognition including Four-colored Bush-Shrike (Telophorus dohertyi), from Gabon, West Africa, where her recordings were part of research to determine it a unique species. Sound is often a first clue that a species may be different. She is meticulous in maintaining her notes, noting geographic locations, ranges and variation in bird song—diversification, dialects, and language (many species have a variety of songs, some quite extensive). Her detailed behavior descriptions enable scientists to advance their studies. For example, she has recorded the sounds and behavior of swallows in numerous countries in support of the work of Dr. David Winkler’s efforts in swallow research. Her work on the display behavior of Yellow-eared Toucanet (Selenidera spectabilis) in Costa Rica and Panama, which had never been observed and documented, confirmed that males do exactly the same display as all other birds in this genus, confirming its scientific placement. Linda was first attracted to recording by the late Ted Parker while on a trip to Peru, then learned the ins and outs of recording from Greg Budney, curator of the library that now bears her name, the Macaulay Library. Linda has always been open with her work and collaborates with scientists, academics, and local naturalists in other countries to promote research and conservation as well as traveling around the world to bring other collections into the Library, spending up to 15 weeks a year in the field and in sound studios. Like other Allen Awardees before her, Linda exemplifies the life of Arthur Allen, founder of the Cornell Lab of Ornithology. Her contributions to the science of ornithology, her indefatigable work in the field, her passion for birds, and her dedication to building a sound library that is unparalleled in the world make her the ideal recipient of the 2010 Arthur Allen Award. Listen to a few of the 5,974 recordings Linda Macaulay has contributed to the archives that bear her name.